The World Cup is the pinnacle of the planet’s most popular sport played out on its biggest stage, so the Mad Scientists have crafted a brew designed not to distract from the games, but to compliment their viewing. Stadium is a beer to drink during the excitement of world-class matches, in between singing fútbol songs and anthems from every corner of the world. Every team has a vibrant voice in NYC. And Beer, as always, is found at the crossroads of Culture. 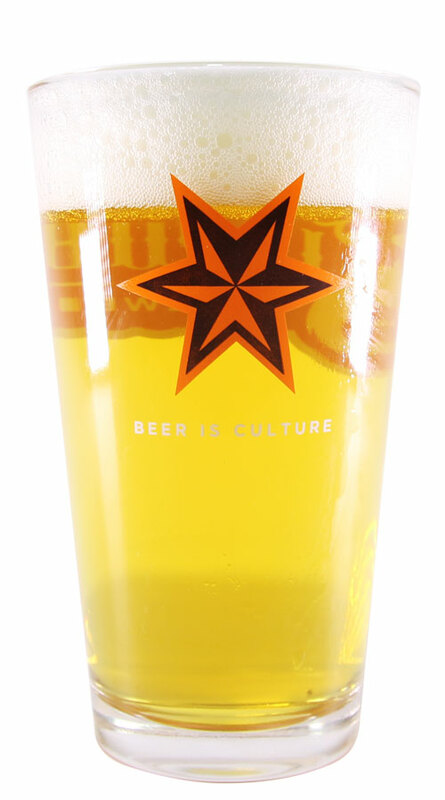 Sixpoint Stadium may just be our most easy drinking beer. Brewed with lager yeast for a clean taste, it also draws on history — the beer aligns with the Early American and Mexican tradition of fermenting corn, and utilizing its subtle sweetness as a part of the flavor profile. It draws on Sixpoint history as well, as the recipe was formulated with the knowledge of #11 in our Mad Scientists Series. Stadium is lightly hopped, and brewed for by-the-pint consumption in front of the biggest games. It’s a small-batch draft release, available at the below locations for the World Cup.